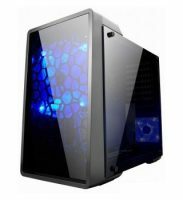 Maarheeze, The Netherlands – 05 December, 2018 – Introducing the SPARTAN 716 cube tempered glass case. 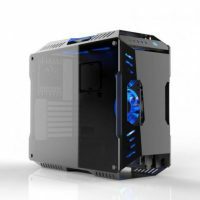 Version two of the SPARTAN series compact PC gamer case is here, the SPARTAN 716 all new S-MICRO ATX structure supporting a standard ATX power supply unit and MICRO ATX or MINI ITX mainboard. 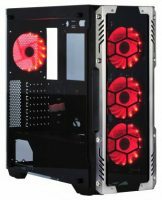 Looking to build your own smaller gaming system, this might just be what you are interested in. 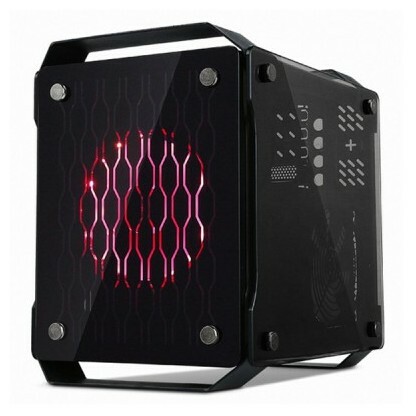 The SPARTAN 716 makes for the ideal system to carry to your friends or gaming events. 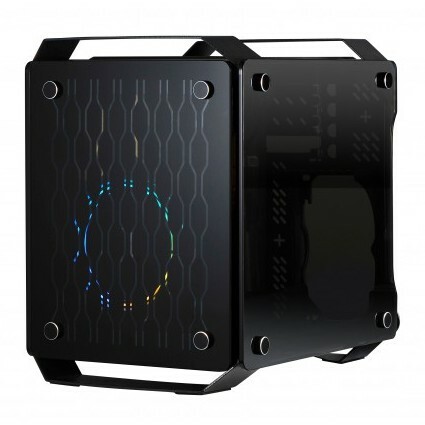 With two solid metal handles on the top and bottom you can easy pickup and carry this case with you. 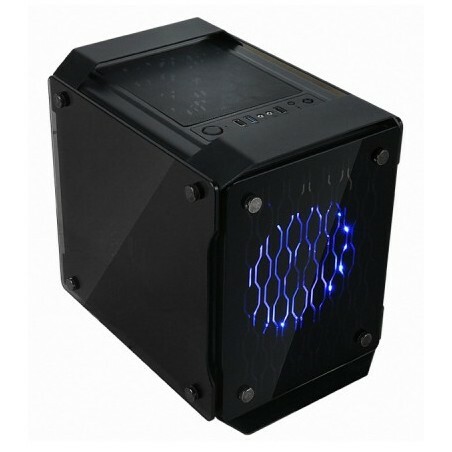 This cube shaped PC enclosure accommodates sufficient space for other components such as HDD/SSD x3, long video cards up to 245mm long x2, large CPU cooler up to 160mm and room for up to x3 cooling fans, one 120/140mm fan space on the front, one 80mm fan space on the bottom and one 120/140mm fan space on the top. 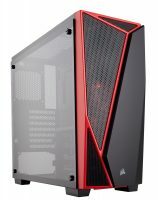 A cool looking meshed effect on the rear side of the front tempered glass as well as tempered glass side panels on the left and right to show of LED/RGB lights. 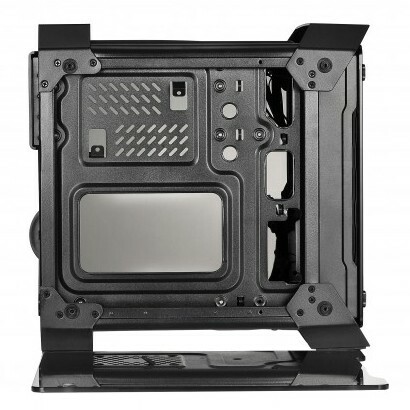 The SPARTAN 716 contains x2 USB3.0 & x1 USB2.0 and HD-AC97 audio ports on the top panel so that you can easily connect your peripherals. 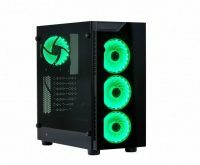 Backed by the 2 year warranty service from X2-gaming. 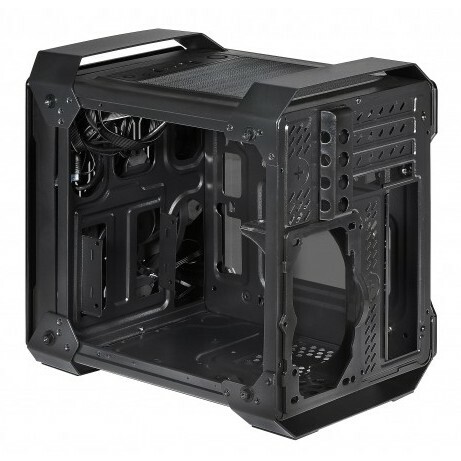 CPU cooler height: 160mm Max.